Storage Concepts have completed the design and fit out of another 24hr gym facility for a client in Manchester. 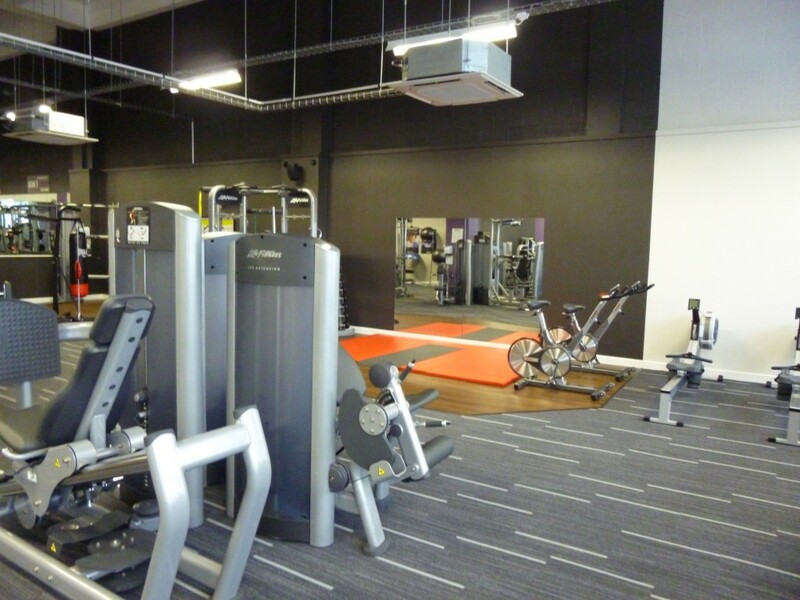 The empty shell space was designed to the client’s corporate specification including the installation of high quality fully tiled PIR sensitive shower and bathroom facilities to compliment a large open plan gym. A new shop front was installed as part of the project and the internal climate control system delivered with specialist fresh air ventilation and air conditioning systems. The site was provided with acoustic protection to ensure the new gym facility did not impact on residential apartments above.